There are many different players in the biologics market. In general, most companies can be categorized into innovative companies (companies who produces innovative biologics, such as Amgen) and generic producers. Some generic producers are subsidiaries of bigger pharmaceutical conglomerates, such as Sandoz and Novartis. At the same time, established innovators are also looking to create or acquire the capacity to enter the biosimilar market, such as Genentech, Pfizer and Amgen. Up until 2013, Sandoz has been the market leader in biosimilars. Having three biosimilars marketed around the world, Sandoz has invested the most among the different companies in pushing for the formation of biosimilars market. In this regard, it is fair to say that Sandoz spearheaded the formation of European Biosimilars approval pathway. During most of its efforts in shaping the European biosimilars market, its main antagonist is Amgen. Abbvie and Janssen are second in coming. Biosimilars has mostly been an issue contained in Europe, as the market has always been several years ahead of the US, due to the unique economic and demographic situation, as well as the healthcare systems heavily reliant on public finance. Other companies, depending on the kind of biologics they have on the market, varies in their attitudes towards biosimilars as most of their substances were not seemingly threatened by the existing biosimilars, until September 2013 when EMA approved Hospira and Celltrion’s biosimilar to remicade. This opens the door for monoclonal antibody biosimilars, which will threaten more innovative companies come 2015-2017. Throughout the years of pushing for biosimilars, Novartis also faced a challenge in how to reconcile the internal conflict between their own innovative biologics and biosimilars. Despite this, the acquisition of Sandoz, which started its efforts in developing its first biosimiar back in 1996, forced Novartis to face this internal conflict much earlier than most big pharmas. 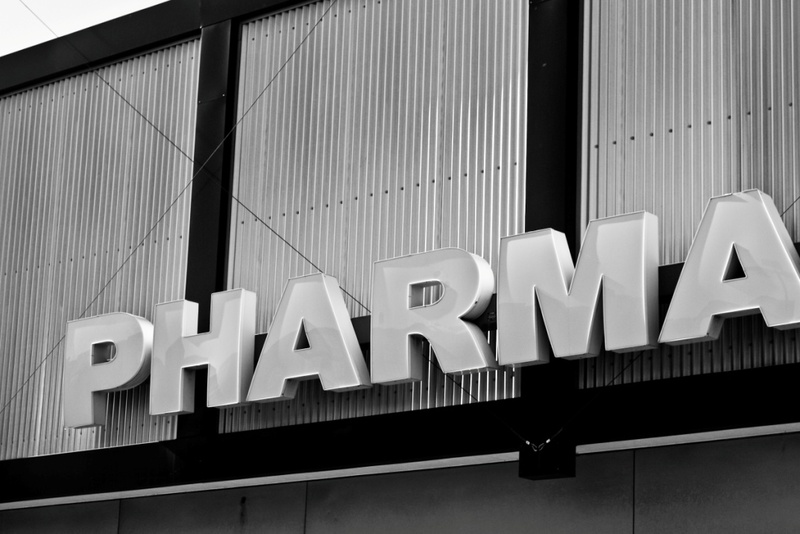 Despite reluctance and resistence to enter the biosimilars market from companies like Pfizer, Roche and Amgen, reports of their plans to enter the biosimilars market started to surface in 2011 and 2012. Such reports are only becoming more convincing and credible after the EMA decision in September 2013, as the possibility to hold on to the big margins from their so-called innovative biologics now seems slim in the future. However, biosimilars may not present as much a threat as small generic molecules present to innovative small molecule drugs. In the past, when small molecule generic drugs enter the market, they come in hoards. Due to the low technological barrier, companies without huge capital nor market experience can enter the market. This in turn creates Perfect Competivie market, driving drug prices down as much as 90% overnight and overtaking market shares of established innovative producers in a short time. Biosimilars, being much bigger and more complex, will allow less producers to divide the market. Furthermore, due to its complex nature, prescribers’ trusts in biosimilars will take time to develop. Thirdly, taking on the development and production of biosimilars is also quite expensive, and does not warrant unlimited price competition. Therefore, a likely outcome in the future when biosimilars are introduced would be moderately cheaper biologics (biosimilars and innovative) and a wider choice to chronic diseases. This is a good outcome for the patients and generic producers, but a bad news for innovative producers.